Dark and dull skin is really common in summer as the UV rays in summer are more intense and strong. But obviously we cannot let our skin get damaged. 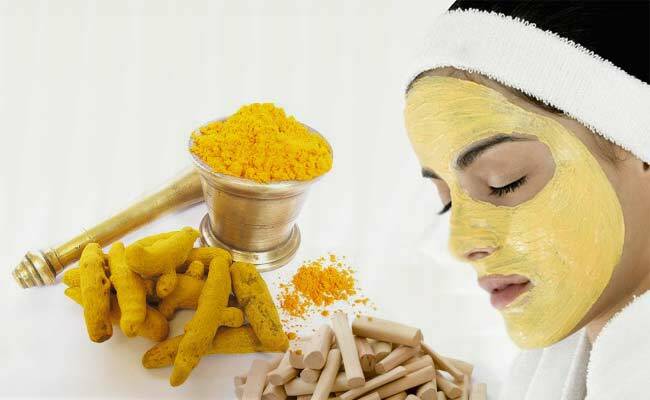 So, for glowing skin even in summer season, we need to take good care by using few home remedies. Here are few simple things than we need to keep in mind and follow on regular basis to maintain our glowing skin even in scorching heat. Drink, Drink and Drink All Day Long! 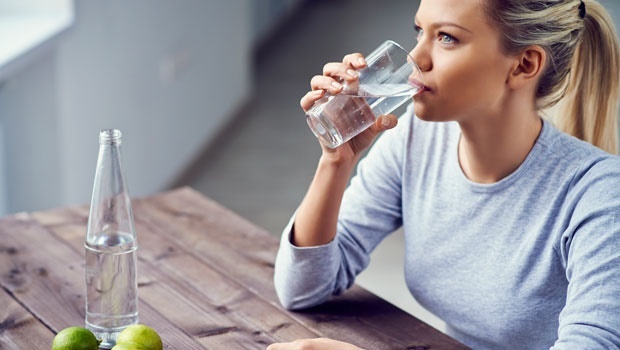 water is one of the most important thing for good skin and health. It help to remove toxins from your body and keeps you body hydrated, obviously. So, drink 8-10 glasses of water per day for glowing skin. Nature has given us solution to all problems. nature has gifted us milk which has been used as a beauty aid for centuries. The Queen of Egypt, Cleopatra, attributed her smooth skin and beauty to a secret ingredient, and that is milk. Lactic acid in milk help in reducing pigmentation, helps in dry skin and hydrate skin and also, relive sunburn. So, along with including one glass of milk in your diet, use raw milk as a basic face mask. All you need to do is, dab a cotton ball in milk and pat it on your face. 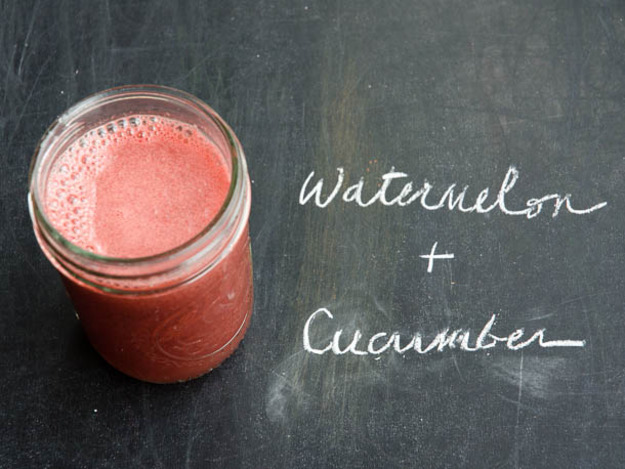 Watermelon has a high water content that it helps to keep the skin hydrated and moisturized. 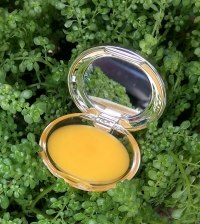 This can help to keep your skin supple and looking great. It is well with cucumber juice and apply in on your face and neck for 20 minutes. 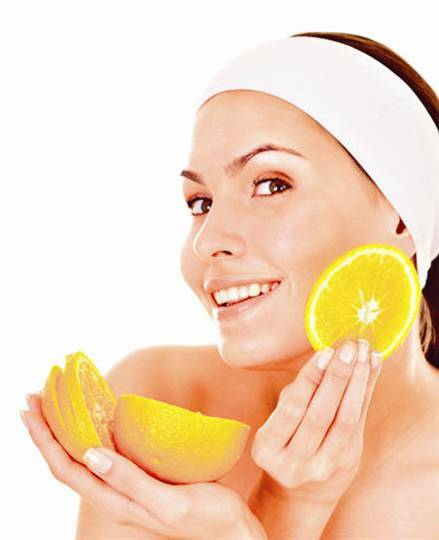 Lemon is one the most common bleaching agent and is an expert in removing tan. Due to ascorbic acid in it can easily bleach tanned skin. But keep in mind that it dries the skin, so just apply almond oil or some good moisturizer after washing off lemon. Everyone must exfoliate a skin every week.Proper exfoliation removes the dead skin cells which usually clogs pores. By exfoliation we can open the way for moisturizing products to penetrate more deeply into the skin, which makes them more effective. Apply the paste to your skin and let it dry. After 20 minutes, wash it off with cold water. Don’t rub but pat your skin dry. Before going to bed, give yourself a massage with cold milk in circular direction. 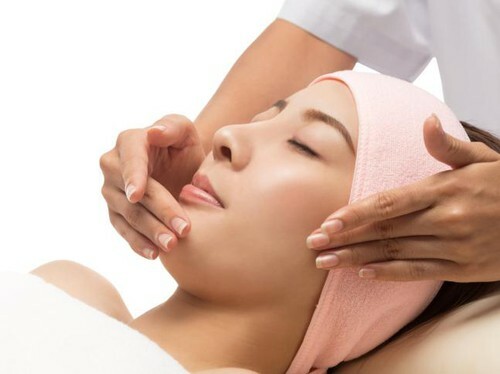 It will help to remove all the dead skin, moisturize the skin and give you smooth and fair glowing skin the next morning. Try to avoid going out from 11 am – 3 pm because that is the time when the sun’s rays are strongest. Wear cotton clothes, so that the moisture can release.